Softer than a kitten, fluffier than a cloud, Wonderfluff is a technological marvel! 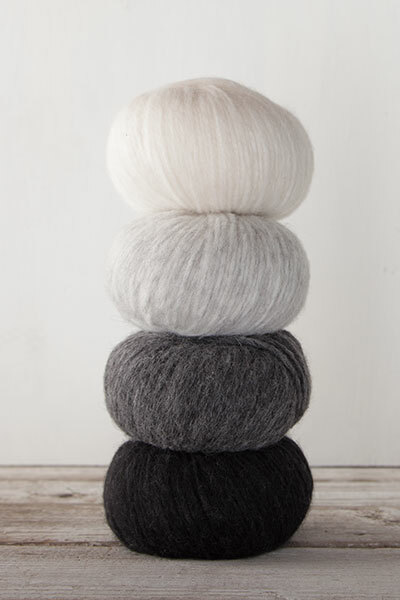 Silky baby alpaca and fleecy merino fibers are blown into and caught in a lightweight tube of nylon mesh. 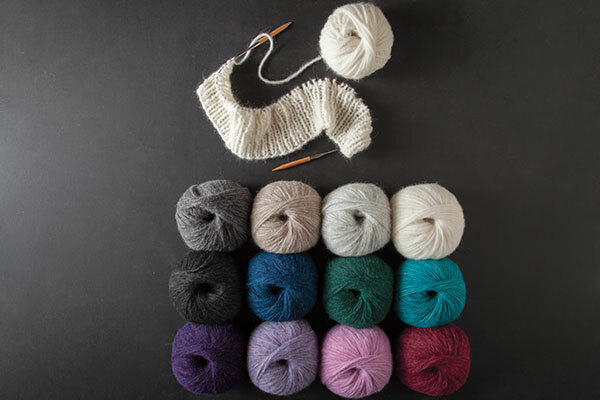 The result is a yarn that's beautifully bulky yet lightweight and warm, with surprising resiliency. 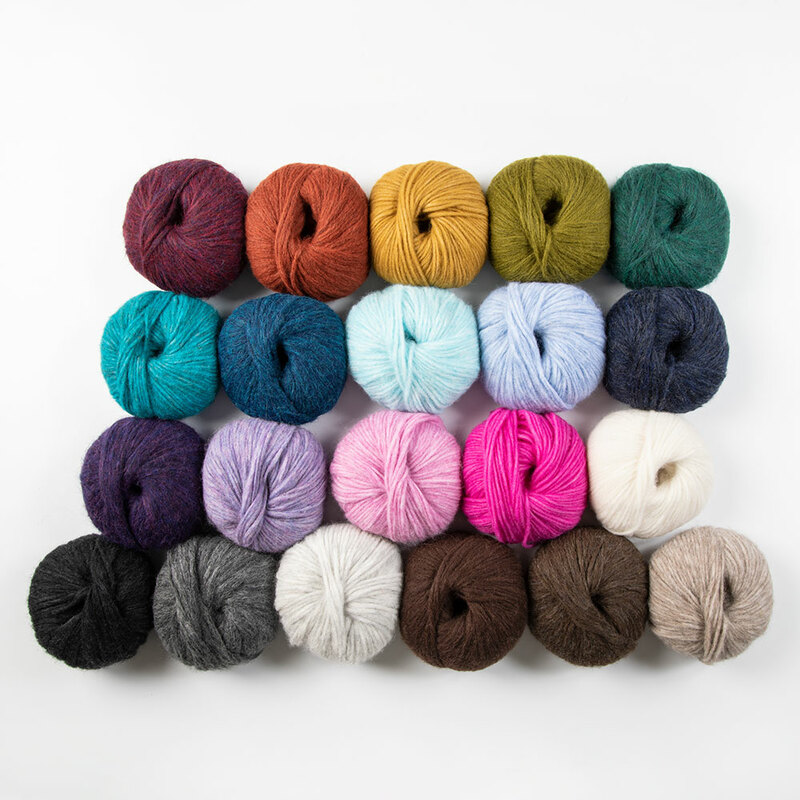 Wonderfluff works with a wide range of needle sizes and with 142 yards per 50g, the generous yardage allows for large, luxurious projects that won't break the bank. I used this yarn on a large order of hats which was very specific in the colors they wanted so I stuck with it. 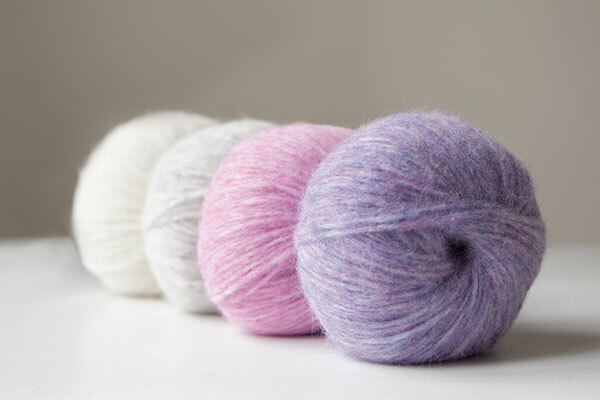 This yarn is soft, nothing like the Reverie yarn, but still fluffy and soft enough. The shedding was unbelievable. 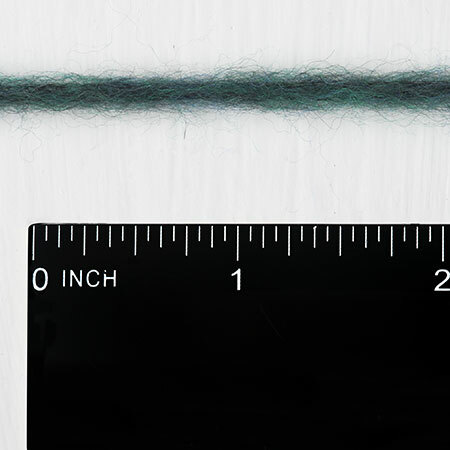 It’s an interesting construction with the fibers blown into nylon tubing, but it means those loose fibers escape easily. When I blocked my finished items everything was shedded on, which leaves less merino wool on the actual finished work. It was very disappointing. I love the colors. I love the halo. The construction is horrible. 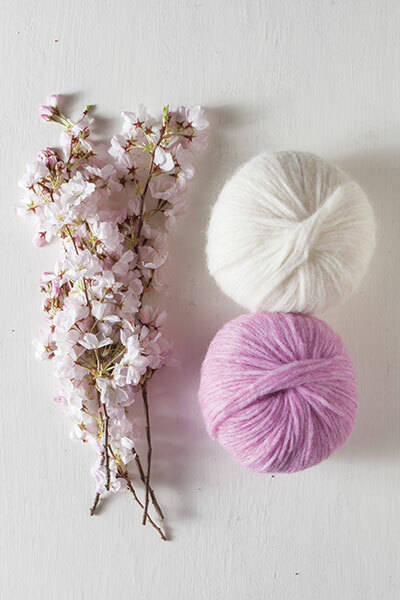 Lovely yarn, but I'd like to see some patterns for long-sleeved knits in this yarn. It seems silly to have yarn this warm, but only have patterns for sleeveless tops. I used this yarn to knit a hat for a friend. The hat turned out nicely, but I'm unlikely to use this yarn again. It was very hard on my fingers, causing multiple splits in my fingertips, and I had to wear finger cots to be able to finish the project. I'm sensitive to superwash yarns (possibly the chemicals used to make them superwash), and this isn't a superwash, so I wonder if it may be the nylon mesh in this yarn that was so hard on my fingers. 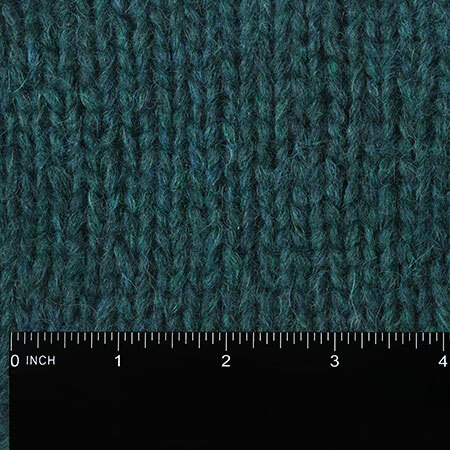 While this yarn may be wonderful for most, and I liked the fabric it produced, I have to give it an average rating due to its harshness to my hands. Love this yarn - knit up the Mini Meow and am just finishing the Professor for my daughter & grand-daughter. The yarn is so soft. I'm glad to see some new colours being added - how about a nice yellow?? I had to tink (un-knit) a few rows on my project, and it went very well (as opposed to frogging). This yarn is well named. Gotta get some more! I almost never knit with bulky yarn because the garments come out too heavy. But this yarn is light and soft. I had to order more.